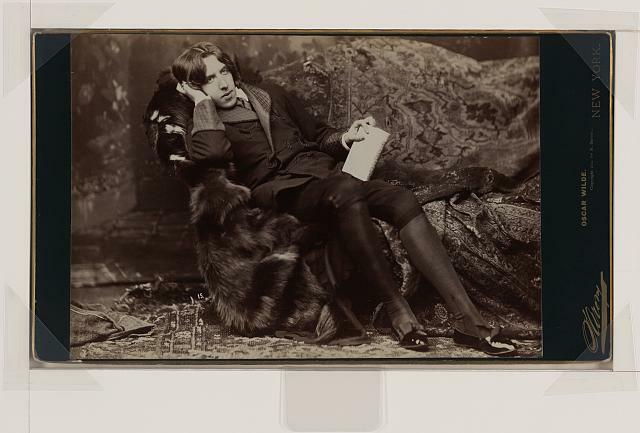 I found this wonderful site with PDF’s to the Oscar Wilde Collection. All free. It’s my great pleasure! Enjoy!